How many hours each week are your employees wasting on repetitive tasks? Are you confident that your organization is as efficient as it should be? Have you given thought to how your existing software tools could help your business improve? 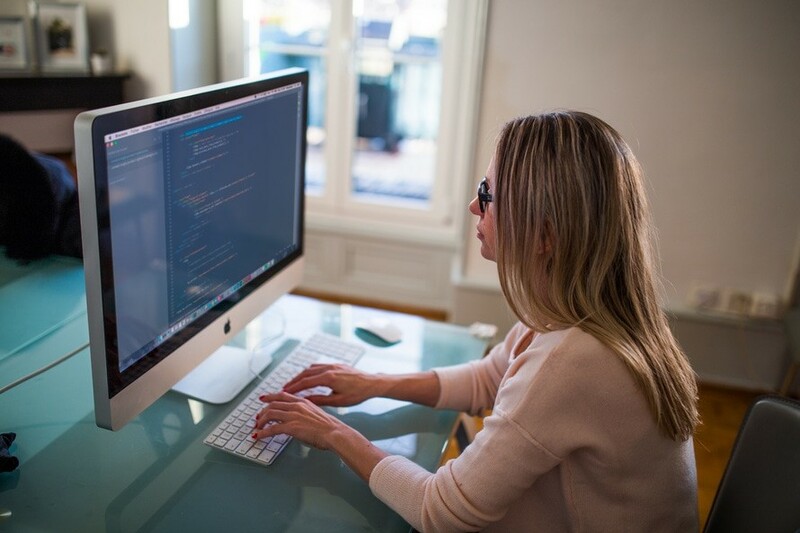 A recent workplace automation survey suggests that your employees are wasting around 40% of their time on repetitious tasks. What you may not realize is that if you’re using SharePoint, you have a tool at your fingertips to turn things around. 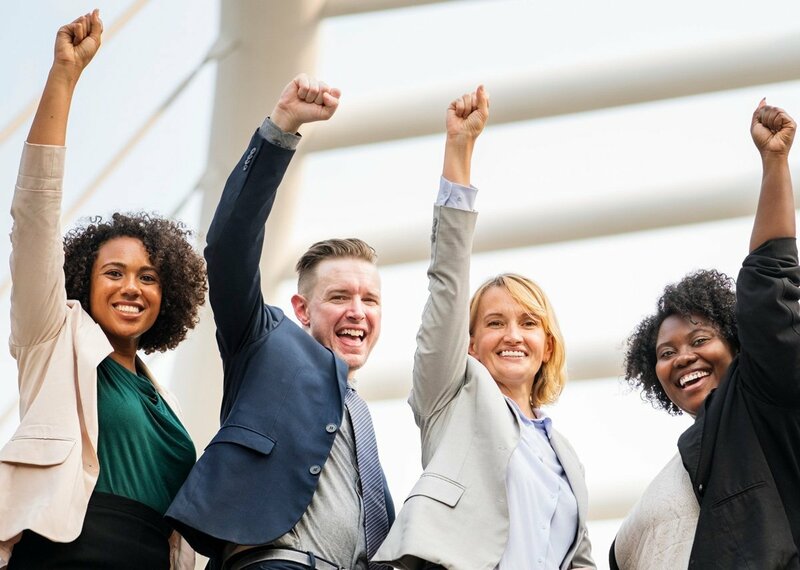 This article will show you how to use Microsoft SharePoint workflows to maximize productivity in the workplace. Let’s take a look. To understand the purpose of a SharePoint hub site you have to think about a wagon wheel. Within the context of a department, region, division, or product, the hub is the one piece holding the myriad of components together. What connects the spokes in a wagon wheel? 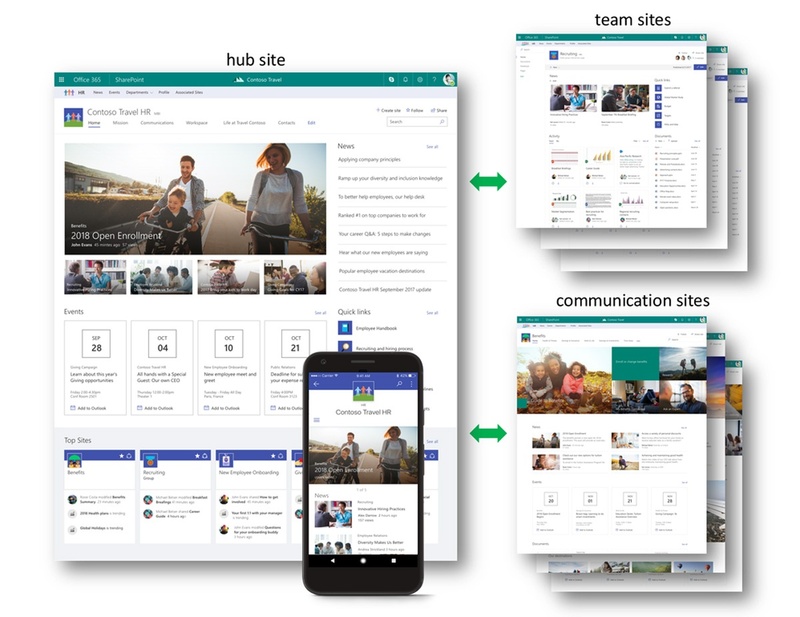 The hub, of course, and Microsoft SharePoint hub sites are the one organized focal point for the teams that use the software. Here is what we know: The right tools can make all the difference. The digital landscape is dotted with choices for document and team collaboration software. Because our teams are often dispersed or remote, having the right tool for coordinating project documents is essential for making business happen.